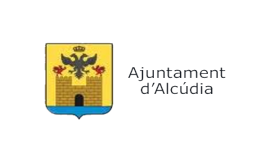 The Alcudia Swim Event is part of the Long Course Weekend Mallorca and hopes to become a fixed date in the calendar of athletes around the world. 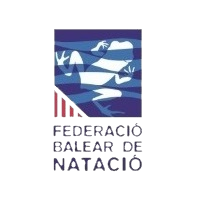 The weekend will be three days of intense competition for both amateurs and professionals. 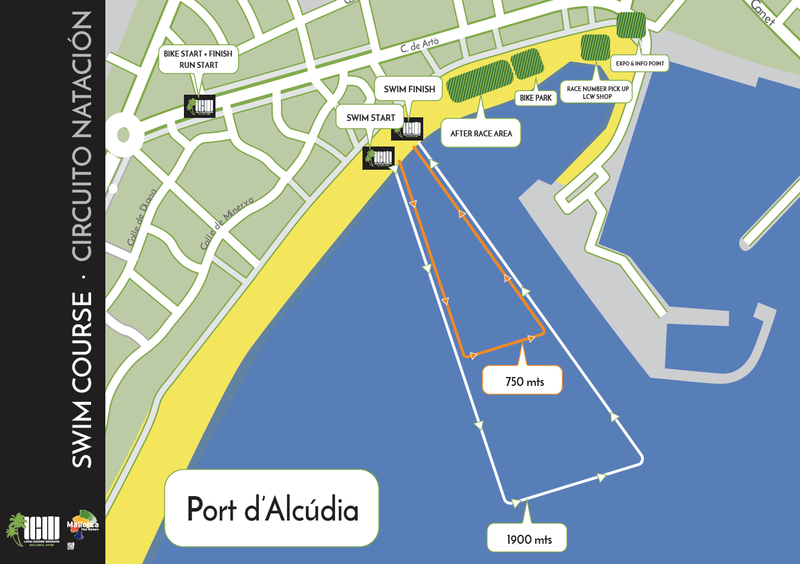 Located in the beautiful port of Alcudia the event offers a variety of swim distances. 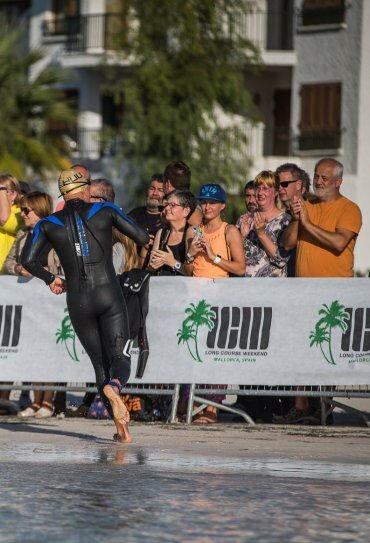 Why Enter the Alcudia Swim Event? If you want to be a part of the weekend but don’t want to do the longer distances or all the disciplines, you can enter other combinations – you choose! Invite friends and training partners, bring along club members and support each other over the weekend. 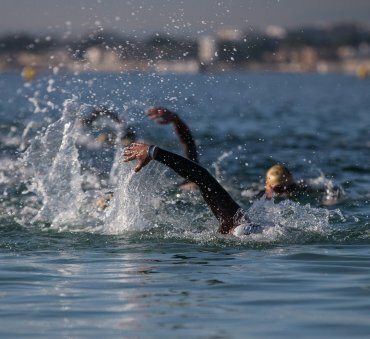 The Alcudia Swim is set to be one of Mallorca’s biggest open water swimming events. Many athletes across Europe include the swim as a great end of season race. 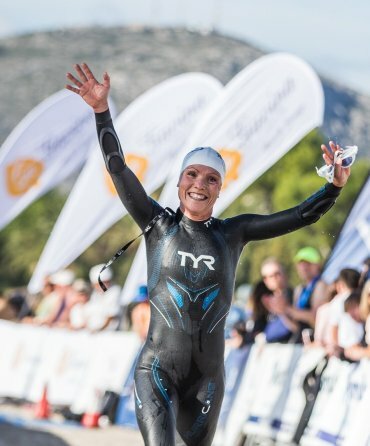 With amazing scenery and plenty of sunshine, Alcudia is a great place to escape the winter blues and the perfect way to end your season of racing. 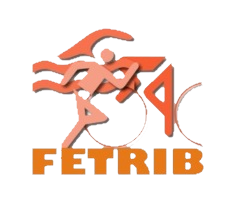 This fun inclusive format is ideal for clubs, training groups and families to come along and enjoy the benefits of training and racing together. 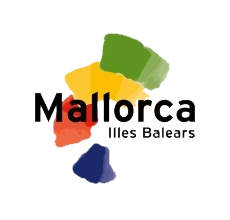 In the northern part of the island of Mallorca, Alcúdia is an area known worldwide for its wide range of accommodation and an unbeatable environment that make it a reference destination for practising sports. Its wide offer of leisure, culture and gastronomy along with its incredible beaches make Alcúdia into an unbeatable vacation destination. 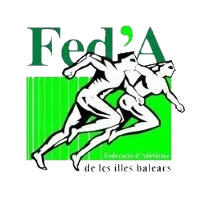 The Alcudia Swim can be entered by anyone who feels they are capable of competing. There is gender separation, so men and women compete for first place in their respective category. 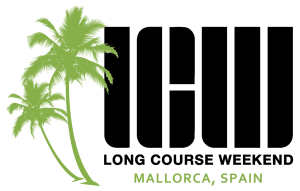 Lock in the lowest price for Alcudia Swim 2019. Register now before the price increases. Athlete bag with: swim cap, tatoo race number. 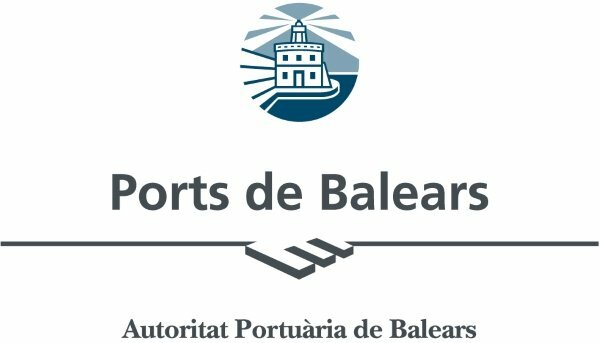 All the swim events take part in the Port of Alcúdia. 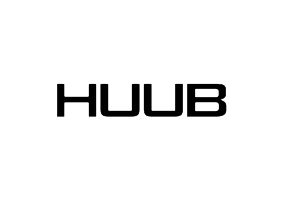 Making the most of your visit and staying the night? Then take advantage of our promo code LCW2019 with access to special rates. More information and booking here.